In recent times, we’ve seen some smart, quirky, and unique campaigns that have caught people’s attention. Be it promotional campaign for brands, movies, or causes, unique and out-of-box ideas have proven to be effective in engaging consumers. 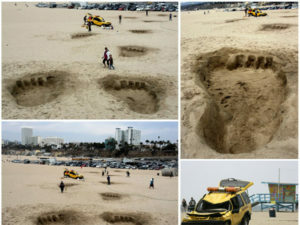 For example, this campaign for King Kong 3D trended on social media before and during its release. 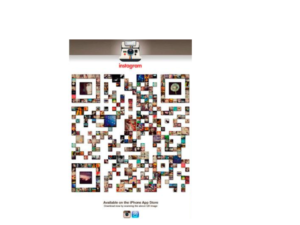 Similarly, Instagram used a QR Code made up of photos of its users. When scanned, the QR Code would prompt the user to download the Instagram app. How QR Code will create awareness? One of the latest campaigns to join the bandwagon has been designed to generate awareness on climate change. 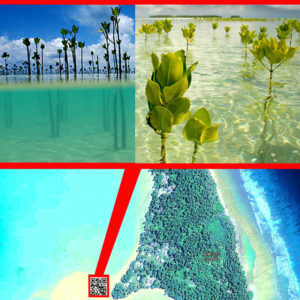 Tuvalu, a small island nation located in South Pacific is soon going to be home to the world’s first and largest QR Code mangrove. Vincent Huang, a Taiwanese artist has closely been working with the Tuvalu government. He has come up with the idea of planting a QR Code mangrove to draw global attention to the island’s plight caused by climate changes. In Taiwan or Mainland China, everybody (is) talking about climate change but actually the carbon emissions are still rising so I try to make something different and creative idea to witness the crisis. 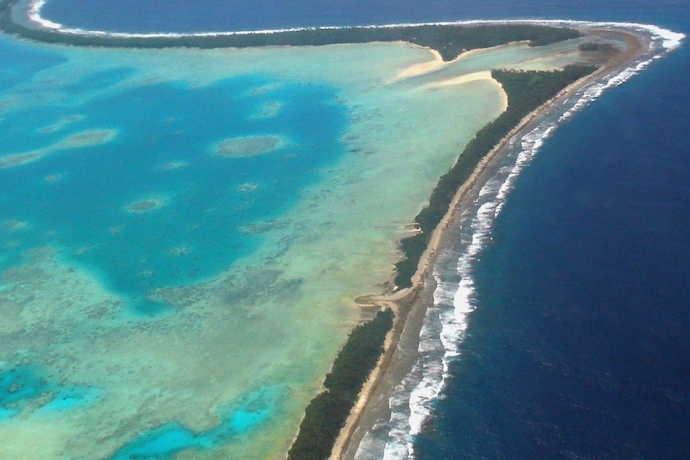 Rising sea levels, and erratic annual and seasonal rainfalls have estimated that a sea level rise of 8–16 inches in the next 100 years could make Tuvalu unsustainable for human life. Tuvalu’s future at current warming, is already bleak, any further temperature increase will spell the total demise of Tuvalu. Let’s do it for Tuvalu. For if we save Tuvalu, we save the world. The process of planting trees is set to start in September 2016 in the island’s capital, Funafuti. Also read how nonprofits can increase conversion rate of print promotions. Once ready, the giant mangrove QR Code when scanned will show more information on the effects of climate change. What are your views on this innovative idea? Share your thoughts in the comments section below.